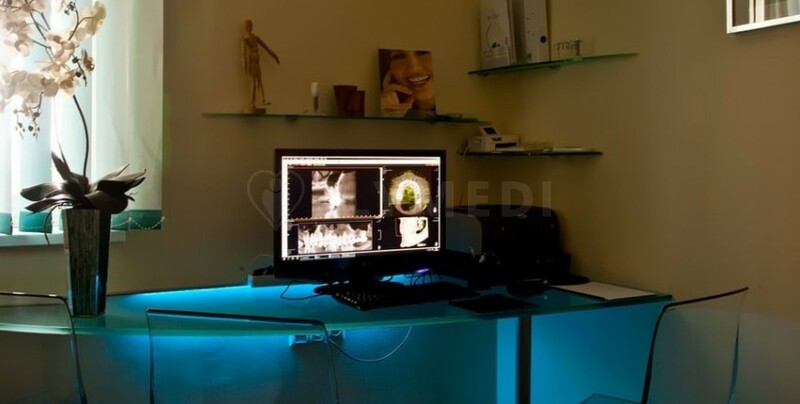 Ligeti Dental Clinic is an expert clinic in the field of diagnostics and treatment of diseases in implantology, orthodontics, dermatology, cosmetology, gastroenterology, and in the other dentistry fields. 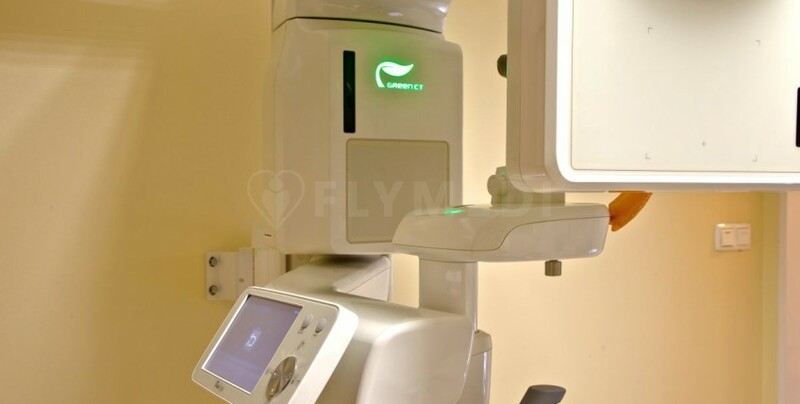 The clinic has highly improved diagnostic equipment. Any dental work, including unique ones, of exceptional complexity with the use of local anesthesia or general anesthesia can be performed at the clinic. Based on the submitted materials (photo, panorama, doctor's opinion and other documents), the doctors can develop an individual method and a treatment plan for each patient. The clinic provides an extended range of services. 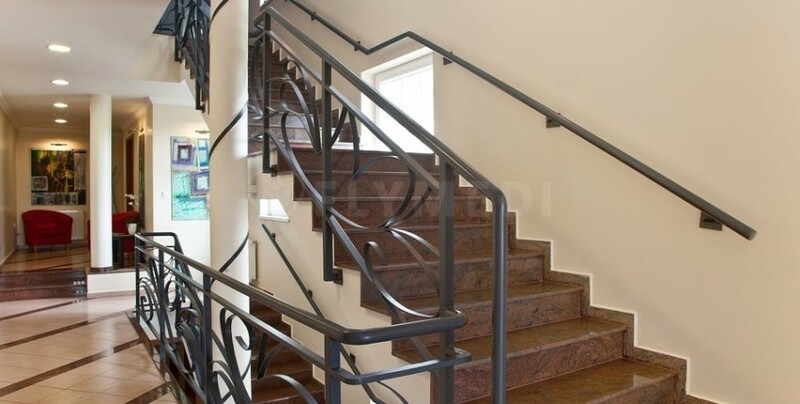 Ligeti dental clinic is located in Budapest, Hungary. The clinic offers a comfortable stay in a partner hotel called "Hotel Romanica" if the patients prefer. International patients can benefit from some free services provided by the clinic such as airport transfers, a sightseeing tour, consultation and diagnostics, panoramic x-ray and translation. If necessary, the clinic provides visa support.